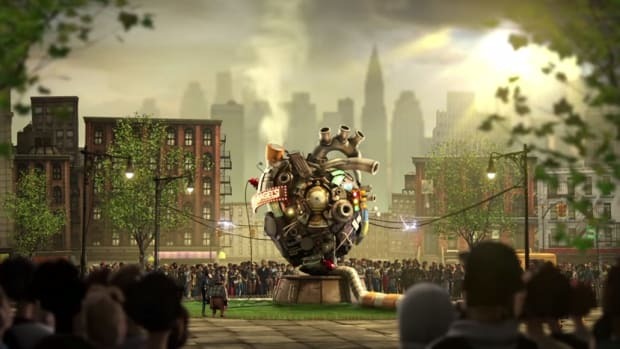 A collaboration with GroupM Entertainment and Not Impossible and Say Media, Not Impossible Now focuses on the inventions and inventors doing incredible things with technology to improve humanity. 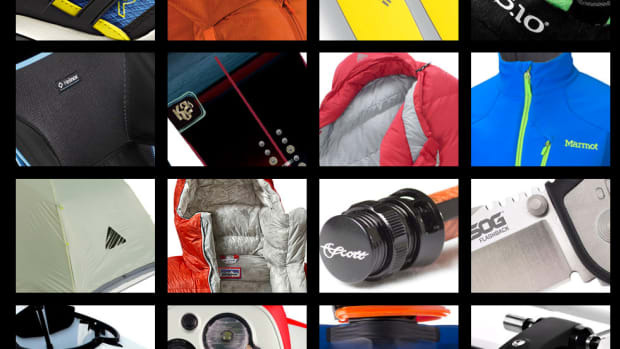 Just in time for Maker Faire in San Francisco this weekend we’re excited to announce the launch of a new site devoted to technology and inventions called NotImpossibleNow.com. 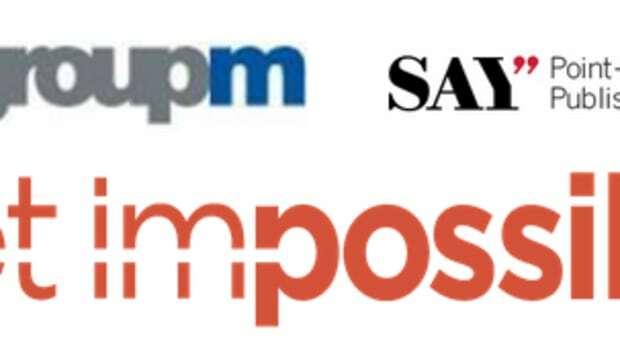 A collaboration with GroupM Entertainment and Not Impossible and Say Media, Not Impossible Now focuses on the inventions and inventors doing incredible things with technology to improve humanity, and will ultimately encourage crowdsourced solutions to real­-world problems. 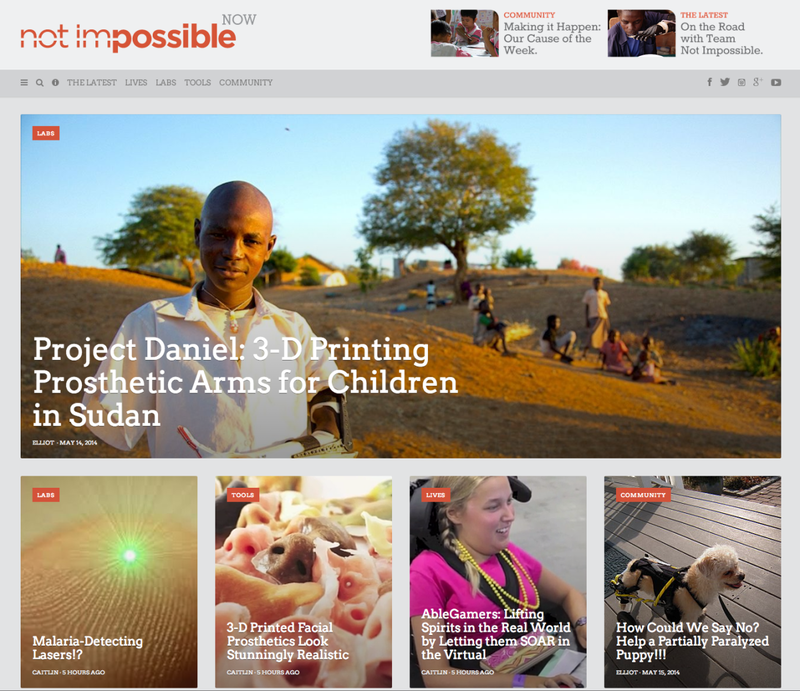 The site also immerses readers in Not Impossible initiatives like Project Daniel which uses 3D printers to create prosthetic arms for children of war in Sudan. 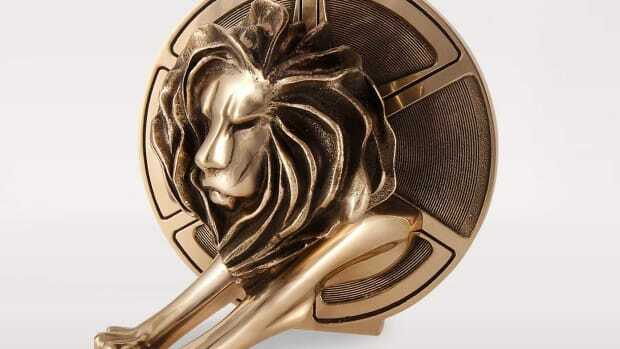 The site is live on Say Media’s Tempest platform – and it’s beautiful. Congrats to editor-in-chief Elliot Kotek and the entire editorial team on an amazing (and lightning-fast) launch! 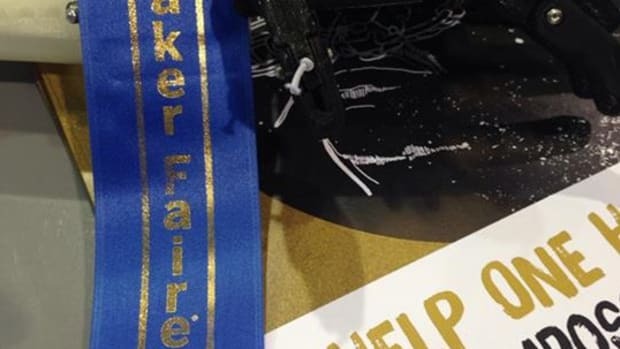 If you’re at Maker Faire this weekend in the Bay Area, catch The Not Impossible Now team at their booth and at the panel called Not Impossible: Hardware & Hacking for the Sake of Humanity.